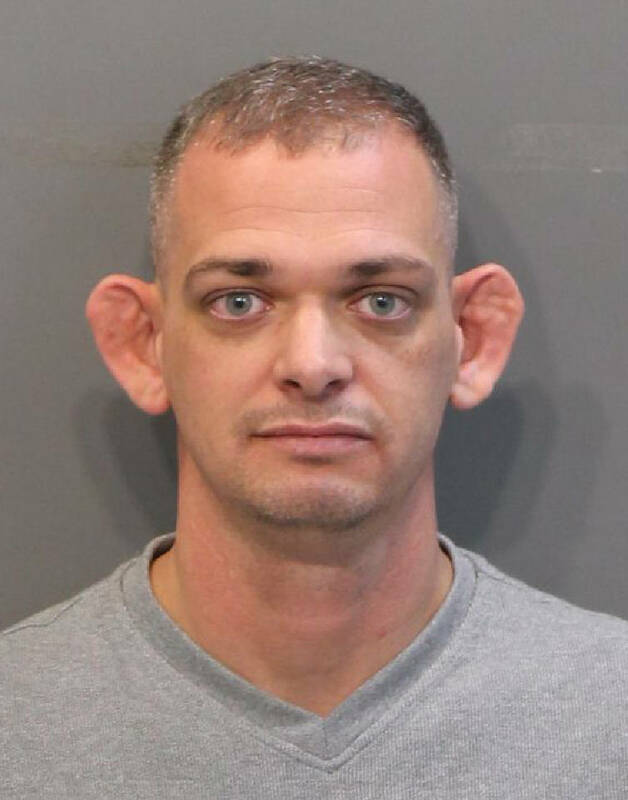 A Chattanooga police officer is on paid administrative leave after being arrested for simple domestic assault on Christmas Day. The police department has also launched an internal investigation into James Oister, 34, as a result, spokesman Elisa Myzal said Wednesday. According to his arrest affidavit, Oister went to his estranged wife's house in Harrison to watch their children open presents on Christmas and became argumentative over some gift wrapping. When Tammy Oister said she would start recording his behavior, James Oister grabbed her by the arm with one hand and by her throat with the other, the arrest affidavit says. Then he pinned her against a door and threw her into a cabinet, the affidavit says. Tammy Oister's uncle witnessed the incident and tried to stop James Oister, the affidavit says. But James Oister told him to "back off" before ultimately leaving the home, the affidavit says. Officers said Tammy Oister had red marks on her neck and a cut on her lower lip when they got to the home at 1:43 p.m. There was also a bruise on her left foot and the right side of her forehead, the affidavit says. The incident happened around 10:15 a.m., according to Tammy Oister's statement, and officers asked why she reported it a few hours later. According to the affidavit, Tammy Oister said she dropped her children off at her mother's house in Cleveland first and called 911 when she got home. Shortly thereafter, James Oister turned himself in to authorities and made a $1,500 bond, records show. His first appearance in Hamilton County General Sessions Court is Jan. 4 before Judge Alex McVeagh. This story was updated Dec. 27, 2017, at 11:28 p.m.